Two ranked teams from the Big 12 Conference will get together on Saturday for a huge game. 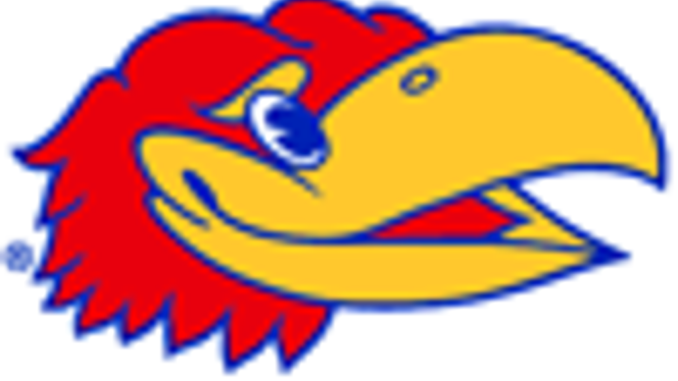 The Kansas Jayhawks are hosting the West Virginia Mountaineers at the Phog Allen Fieldhouse. The Kansas Jayhawks are ranked 13th in the nation, and are coming off a road win at Iowa State. Kansas is 20-6 on the season and 9-4 in Big 12 play. The Jayhawks are trailing only Texas Tech. The West Virginia Mountaineers come into the game ranked 20th in the most recent Associated Press poll. The Mountaineers are 19-7 on the season, and 8-5 in Big 12 play. West Virginia trails both Texas Tech and Kansas in conference play. The Mountaineers are coming off a home game where they beat TCU. The Kansas Jayhawks are -4 over the West Virginia Mountaineers on Saturday. Bob Huggins and his West Virginia Mountaineers have won three out of their last four games, following their three game losing streak. The lone loss during that time was at home against Oklahoma State. The Mountaineers after this game have a road trip to Baylor, followed by back to back home games against Iowa State and Texas Tech. West Virginia finishes their season at Texas. The Mountaineers come into the game ranked 42nd in the country in offense with 81 points per game. West Virginia’s defense is what has been their calling card, with 68 points per game. Senior Jevon Carter leads the team with 16.9 points per game, playing more than 35 minutes per game. The Mountaineers have four players scoring double digits per game. The Kansas Jayhawks are seeking to win their 14th straight Big 12 title. The Jayhawks will need this win, and start a winning streak with games at home against Oklahoma, followed by a road game at Texas Tech. The Jayhawks are scoring 81.8 points pe game, which ranks 32nd in the country. Defensively, Kansas is allowing 70.8 points per game. The top scorer for Kansas this season has been DeVonte Graham. The guard is scoring 17.5 points per game. Kansas has five guys scoring double digits per game, with Sviatoslav Mykhailuk with 15.6 per game. Kansas will be in the NCAA Tournament for the 47th time in school history, and are seeking their 15th trip to the Final Four. The Kansas Jayhawks are going to win this game at home. The Jayhawks, despite a few of their struggles at home are still very good at home. The Jayhawks are a streaky shooting basketball team, and will need to be able to beat the pressure of the Mountaineers to win this game. Look for Coach Self to have the Jayhawks ready to go, and head into the final stretch with a chance to win the Big 12 for the 14th straight season. Take the Jayhawks over the Mountaineers on Saturday.